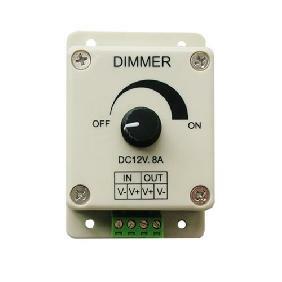 Designed for any dimmable LED product, act as a dimmer and you can change the brightness by brightness adjustable wheel, it can adjust the brightness by shortcut key of brightness. 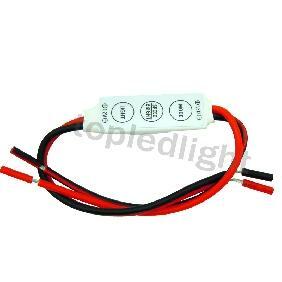 Automatically adapt to LED light which works at DC 12V ~ 24V. 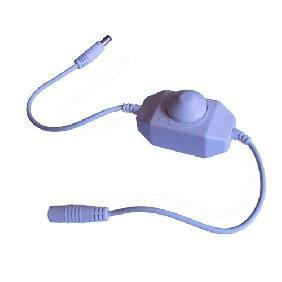 It is designed to be used with a remote. 1. Static color brightness adjustable. 2. Brightness adjustable wheel from 1 to 100%. 3. Shortcut key of BRT including 25%, 50%, 75%, 100%. 4. 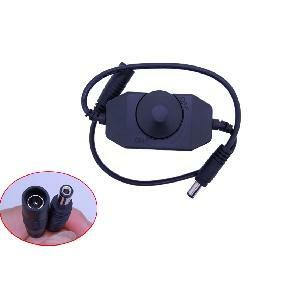 Touch Surface with brightness adjustable wheel. 1. 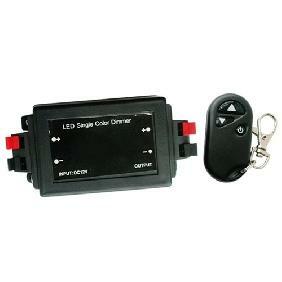 Load remote controller with batteries, touch the static color 25% key, close the indicator. 2. 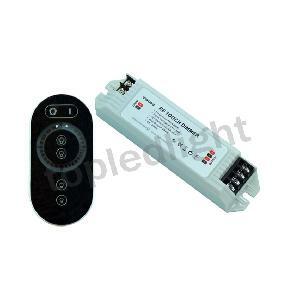 Power on receiver (must with LED products), touch the power ON key within 3 seconds. 3. 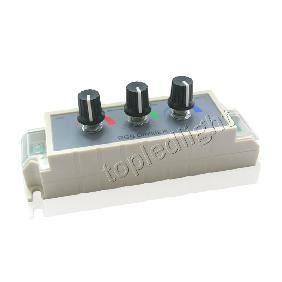 The LED product flickers 2 times, the remote address learning success. 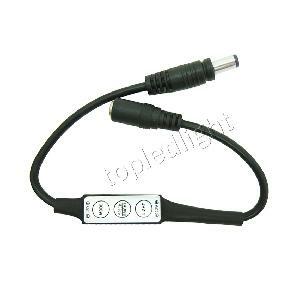 RF Remote Touch Button Dimmer Adjust Brightness 1-100% for LED Strip Light 12V-24V Rating: 5 out of 5 based on 1 reviews.